Hi Loves!! Im hosting the very first PinkLuxpl Twitter Chat this Thursday!! 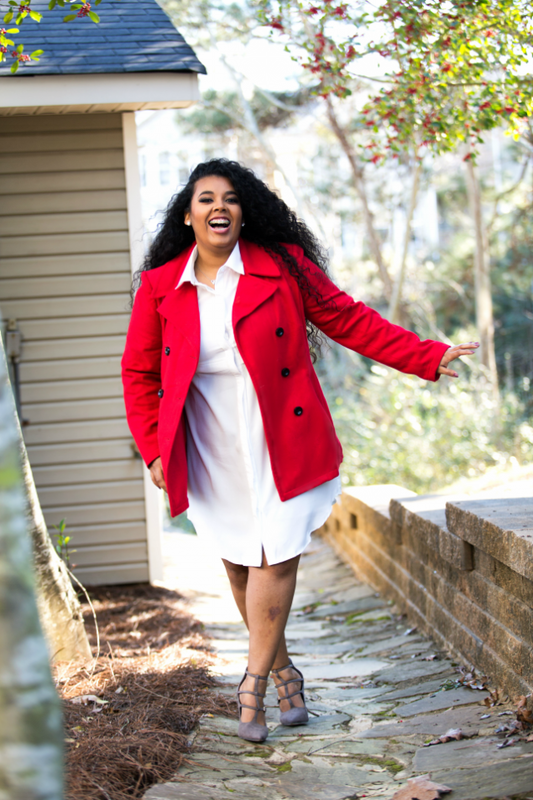 I am so excited to personally talk with all my beautiful PL's! I have been thinking very hard how can I personally talk with you all. Twitter popped in my head, so I started researching twitter meetings. Then I remembered reading a recent blog post from Meredith Noelle about twitter chats. I thought to myself this will be an excellent way to get to know you all and help with some issues you may be having. Plus give you all the beauty answers to your questions. Whoop Woop!! It's going to be a great girls night in! Bring your popcorn, wine (or juice for my young PL's) and lets talk! This is where you get to let it all out and we as ladies get to encourage and learn from each other. Login to www.tweetchat.com from your phone. This will help the chat go smoothly and you won't miss any of the comments. Write down all your beauty questions. If you have any great topics you would like to see discussed in a future #pinkluxplchat please leave it below in the comments! 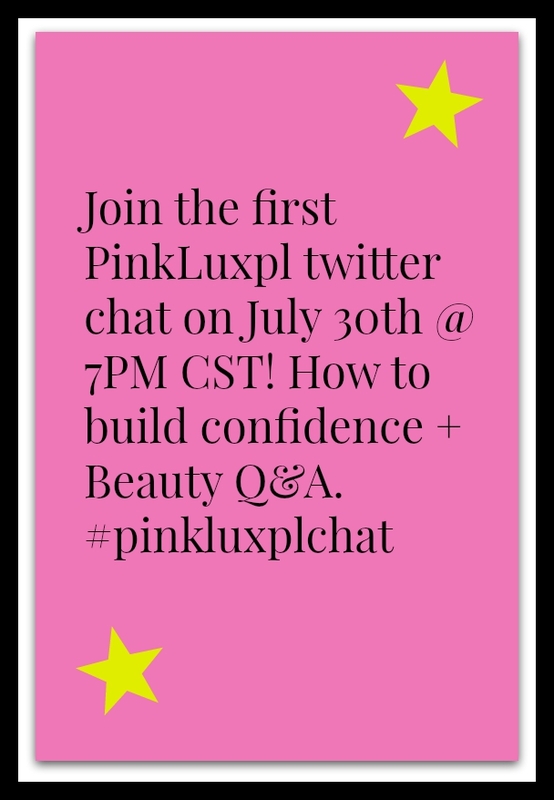 Make sure you're following on Twitter-@pinkluxpl. Don't forget to tell all your friends so they can chat too!